The event, which will take place in the "Sala de Graus", will consist of two parts: in a first part, Víctor Puntes (ICN2), Elisabet Prats (IMB-CNM-CSIC) and Maria Guix (IBEC) will give a talk on past, present and future of nanotechnology. In the second part, the three researchers will participate in the roundtable "Evolution and impact of nano perspectives". 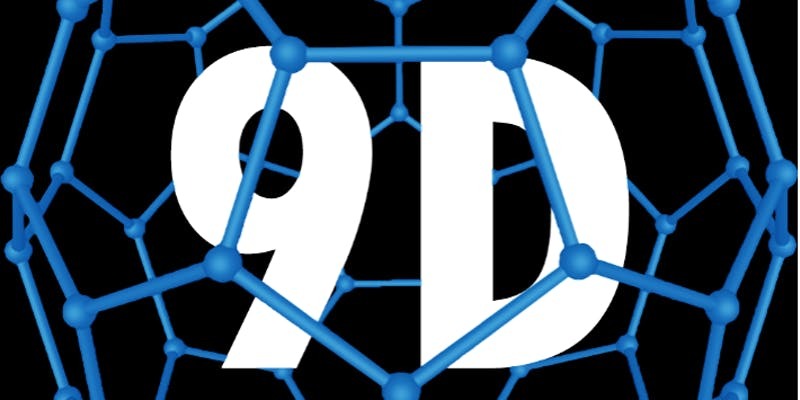 The event is organized by the Catalan Society of Nanoscience and Nanotechnology (SCN2) in the framework of the Science Week (Setmana de la Ciència) and is part of the "9 Dies de Dimensió Nano".